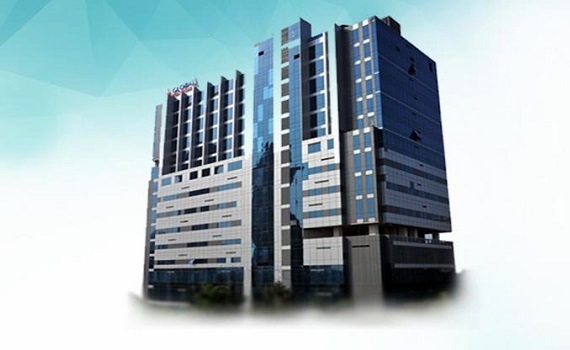 Saifee Hospital has 180+ full-time doctors and 30 specialties. Hospital has recently added highly advanced Robotic Surgical System to help the surgeon in performing complex surgery. 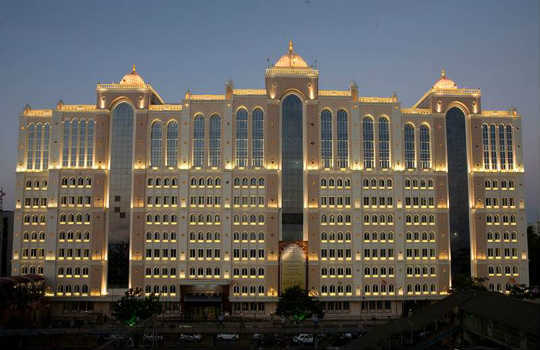 Saifee Hospital offers more than 256 beds. 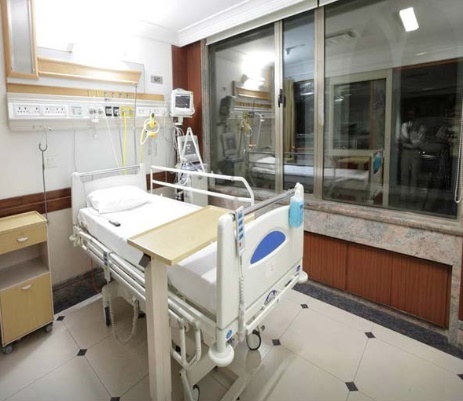 There are 4 beds in High Dependency Unit for critical patients, 37 beds in Critical Care Units and 9 State of art Operating Theatre suites with International Infection Control Protocols. 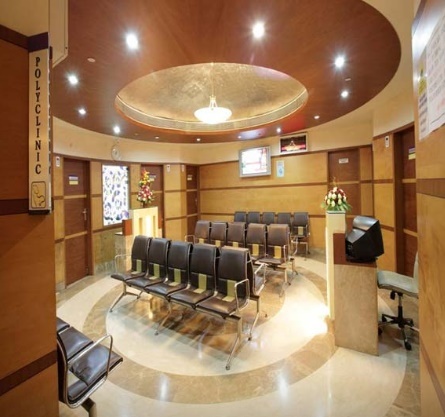 There are 20 consulting rooms and each of these is equipped for doctors to examine patients. There is Pharmacy on premises which operates round-the-clock. 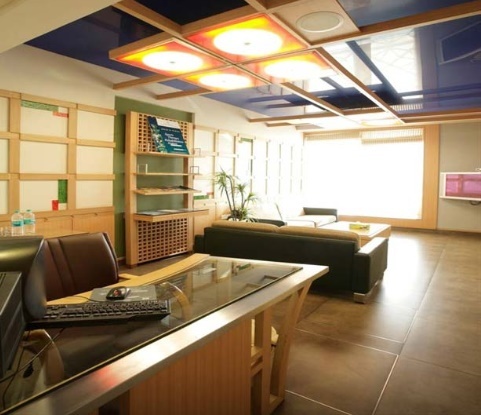 Hospital has a library which is equipped with latest journals and books on medicines. It also has internet facility to access international publications in the medical field. Its seminar hall is well-equipped with modern audio-visual facilities and is used for presentations and medical seminars. There is a cafeteria, where patients can order snacks, drinks and meals. There are two ambulances one for critical patients and other for not-so-critical patients. The ambulance for critical patients is accompanied with the doctor, nurse and various cardiac equipments. The Blood Bank is open round the clock and throughout the year. Donors are welcome between 9.00 AM to 5.00 PM. 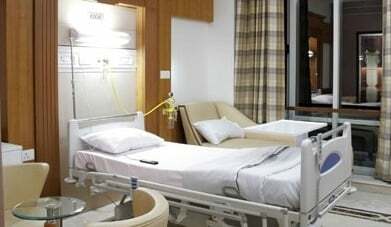 There is Royal Suite 52 facility for patients who need privacy. 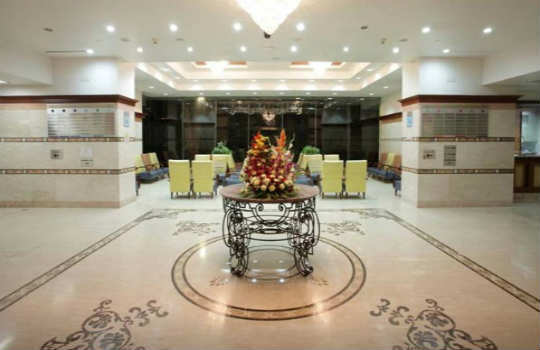 Close to shopping center and popular restaurants serving International cuisine are also available.